Journey with us to Argentina – a country of diverse, striking landscapes and a mecca of culture and history. The Ultimate Argentina route takes you to some of the country’s top attractions for a truly immersive expedition. See the vibrant city scene in Buenos Aires, visit natural wonders at Iguazu Falls, and of course, explore the incredible glaciers of Patagonia. Brimming with history, culture, and natural wonder, this transformative trip is sure to delight all travelers. Contact us today to book your Ultimate Argentina tour! Good Life Expeditions is a responsible travel agency and operator. We are 100% owned by MEDLIFE, our partner NGO. Our goal is to create authentic, life-changing, and socially responsible experiences for travelers, regardless of budget or travel style. But, more than that, we hope to inspire our travelers into action to support communities that need it most. Take confidence when you travel with us that you’re making a direct and positive contribution to the places and people you encounter. We carefully select our partners and experiences ensuring they are both sustainable and eco-friendly. Touring you through Argentina’s top destinations, this 8 day / 7 night itinerary is the perfect introduction to the many wonders of this South American country. From vibrant city streets to massive glacial peaks this trip has something for everyone to enjoy! To book this Ultimate Argentina tour, contact us! Day 1: Arrival and overnight in Buenos Aires hotel. Day 2: Half-day city tour of Buenos Aires, taking in the many eclectic neighborhoods the city has to offer. Enjoy a taste of Tango in an evening dance demonstration accompanied by Argentinian cuisine. Overnight at Buenos Aires Hotel. 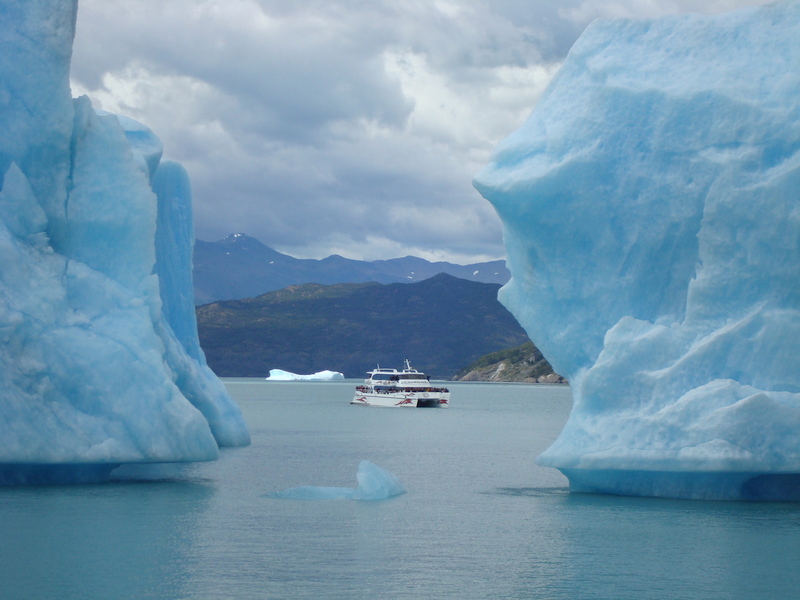 Day 3: Transfer to El Calafate, Patagonia and discover the stunning frozen landscapes. Overnight at El Calafate Hotel. Day 4: Full-day tour of Patagonia’s striking blue glaciers and beautiful mountain vistas, featuring the Petit Moreno Glacier. Overnight at El Calafate Hotel. Day 5: Transfer to Iguazu Falls where you’ll have a day to enjoy the warm tropical climate. Overnight in Iguazu Falls Hotel. Day 6: Guided full-day tour of the impressive Iguazu Falls National Park on the Argentina side. Overnight in Iguazu Falls Hotel. Day 7: Discover the panoramic views of the thundering falls from the Brazilian Side on today’s full-day excursion. Overnight in Iguazu Falls Hotel. Day 8: Return to the airport for your international connection or to continue your trip in Argentina. Kick-off your expedition in the capital Buenos Aires. Known as the ‘Paris of South America,’ Argentina’s cosmopolitan capital pulses with life. Experience the city’s radiant energy starting with a half-day tour of the many eclectic neighborhoods. Each area featuring its own unique flavor, you’ll sample Argentina’s world-famous tango, historical landmarks, and designer brand fashion. You’ll also experience a night of Tango and sizzling steak dinner. Good Life Expeditions also offers more off the beaten path options to explore this popular destination. 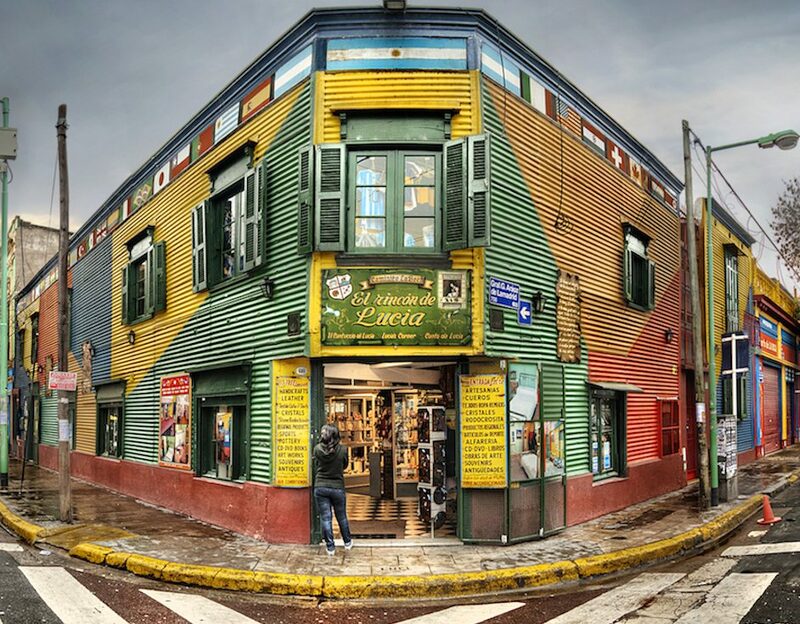 Try one of our socially responsible Buenos Aires tours. You could attend the show of one of the 17 children’s orchestras in the city – musical havens that emerged from a government project to promote the study and enjoyment of music in historically neglected social sectors. Next fly to El Calafate where you’ll discover one of the most magical places on Earth: Southern Patagonia. Perched on the edge of Lago Argentino, El Calafate is the gateway to Perito Moreno Glacier – a must see site in Argentina. The Patagonia Ice Fields span for miles all around, second in size only to Antarctica. The region is known for its massive glaciers that jut out between gorgeous mountains and piercing blue lakes. Spend a full day exploring the frozen landscapes of Glacier National Park, a UNESCO World Heritage site since 1981. Your next stop is Iguazu Falls. Here you’ll admire the magnificent natural wonder of the Iguazu National Park. Bordering both Argentina and Brazil, these waterfalls are beyond striking – and you’ll have the opportunity to experience their wonder from both countries. On average, 1,500 cubic meters (52,972 cubic feet) of water tumbles down the falls every second. Spend two glorious days basking in the gorgeous ensemble of waterfalls ranging between 40 and 80 meters in height. 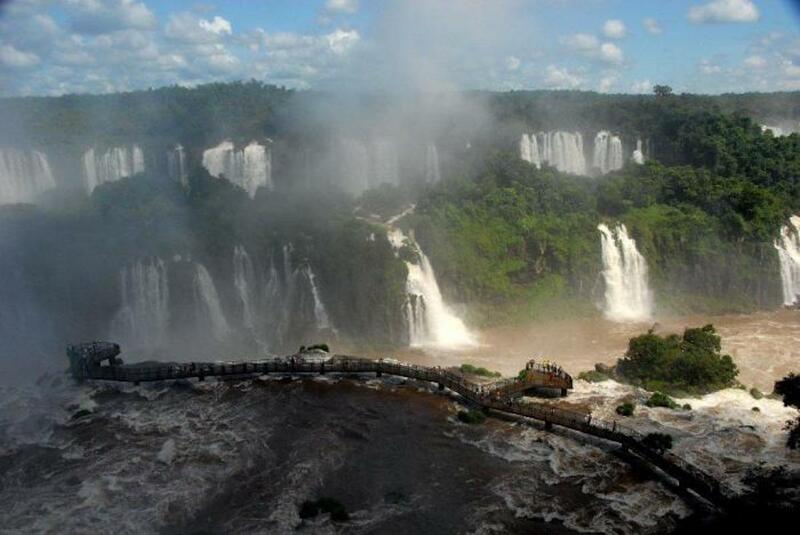 The Argentinian side’s walkways take you within arm’s reach of some of the falls, while Brazil offers panoramic views. Both will treat you to the delightful wonder of this natural landmark. On your final day, return to the airport for your international connection or onward travel in Argentina! Contact us today to book this Ultimate Argentina tour!